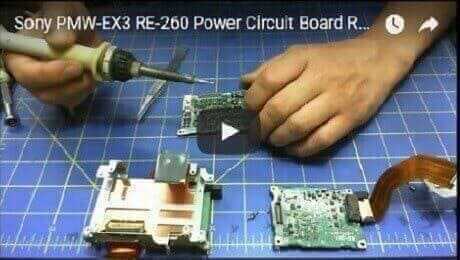 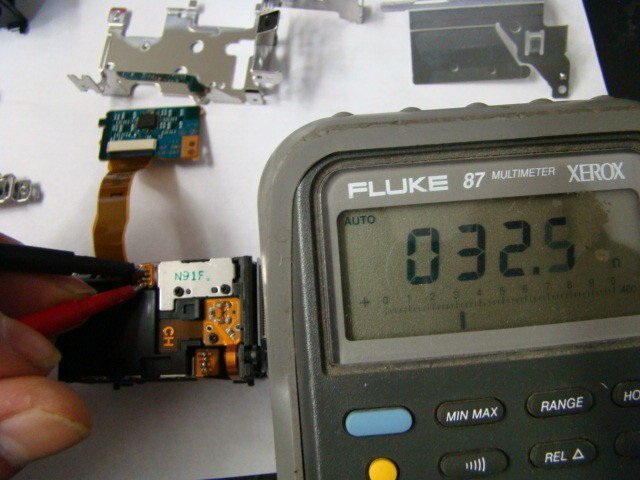 We repair Sony HDR-CX100 Touch LCD screen problems. 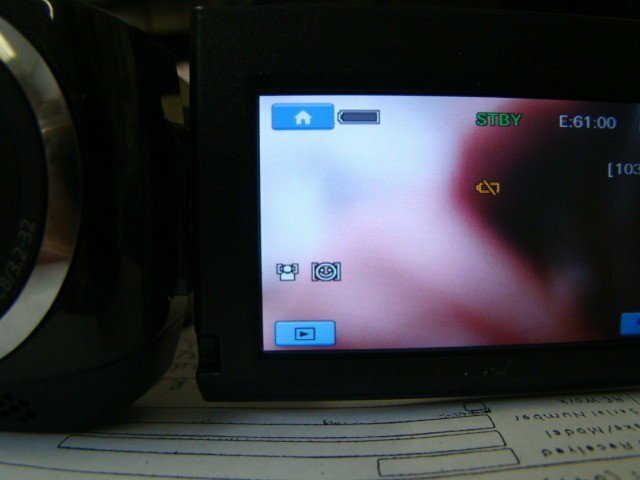 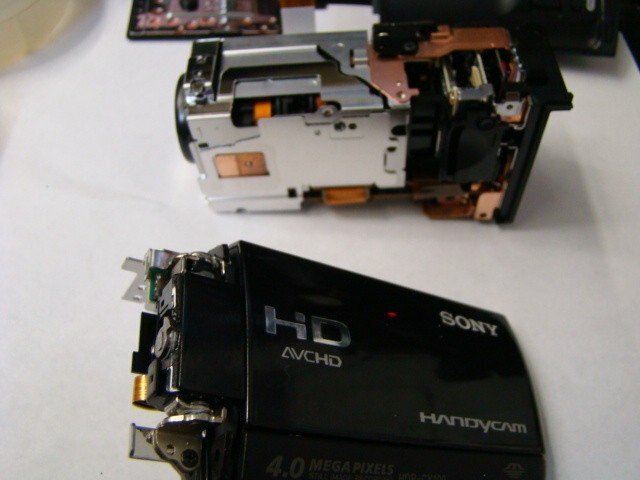 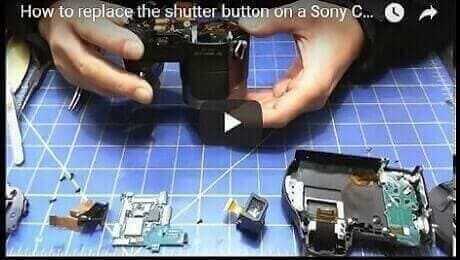 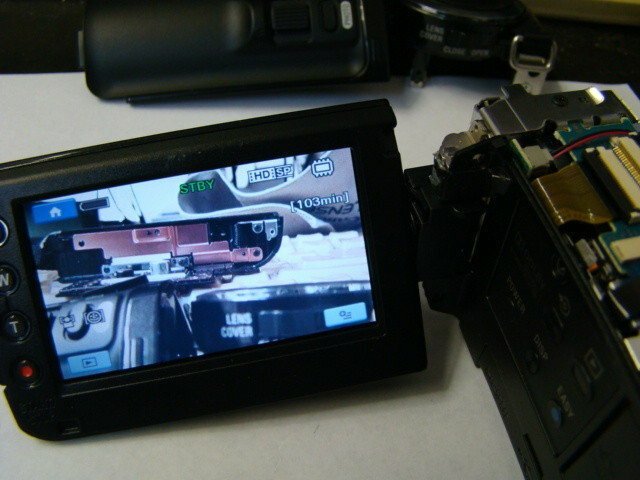 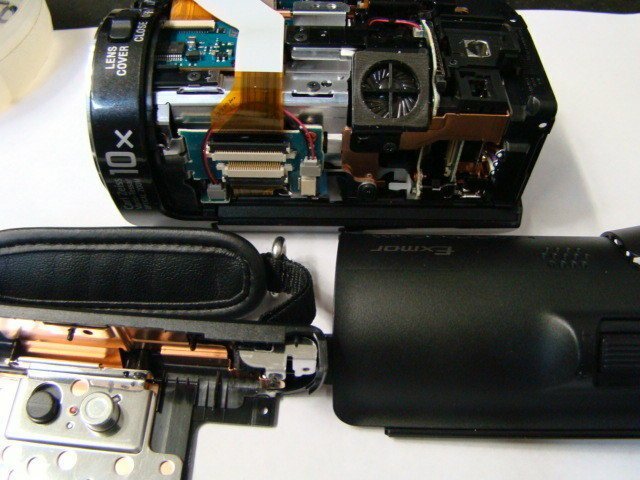 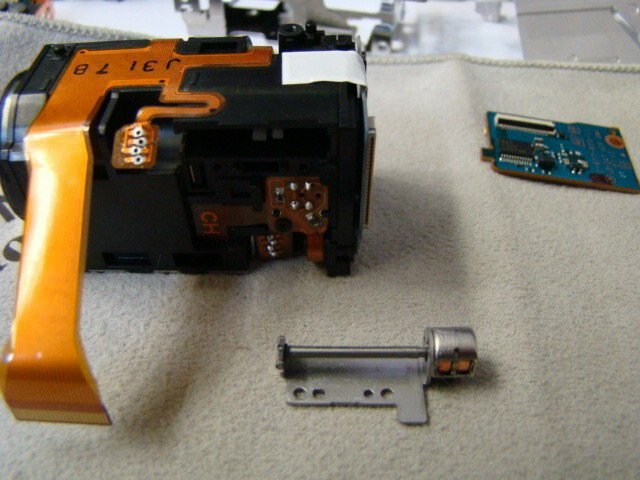 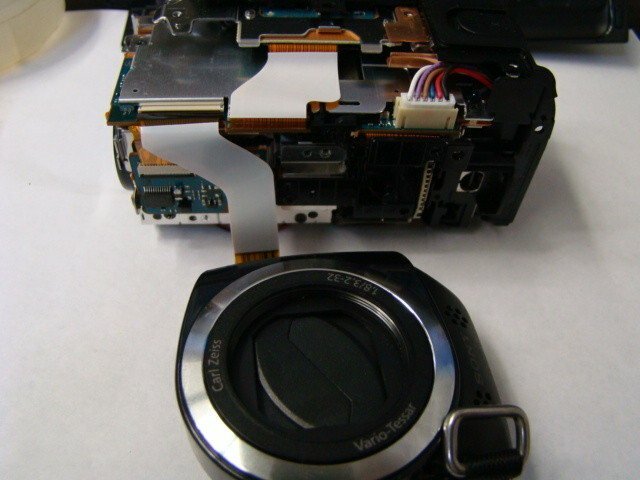 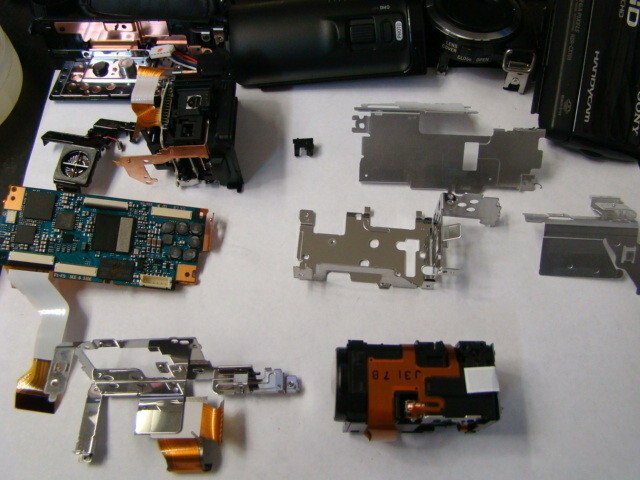 We offer professional repair service for Sony HDR-CX100 camcorders. 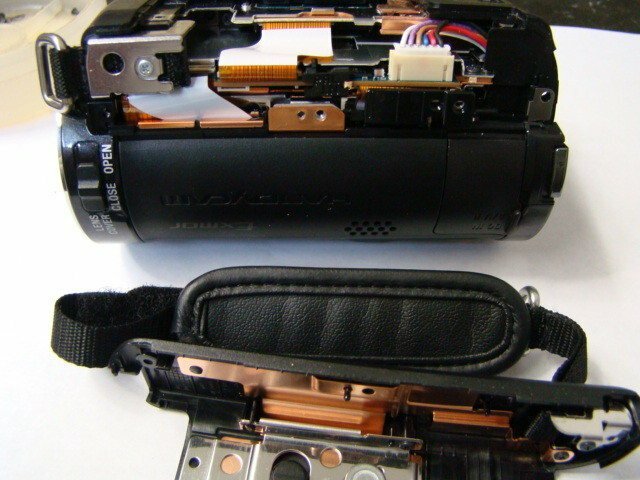 MYK Camcorder Repair Service is professionally trained video cameras & camcorder repair service center.